PRINCE 2 aims to provide you with a straightforward (self-paced) route to becoming a PRINCE2® certified registered practitioner. SKU: EC111811. Category: Project Management. 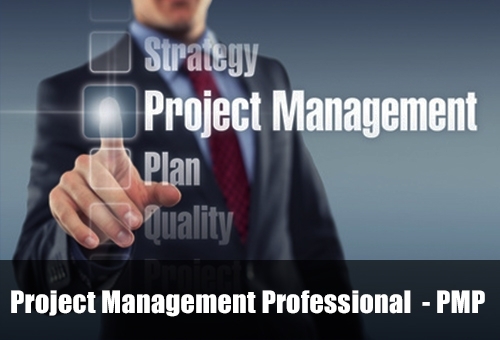 It is a well acclaimed and accredited eLearning for PRINCE Project Management. 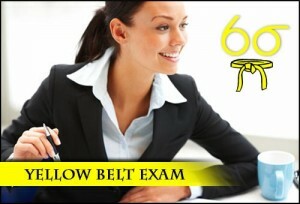 It is is recommended for Practitioner level preparation/study/qualification. 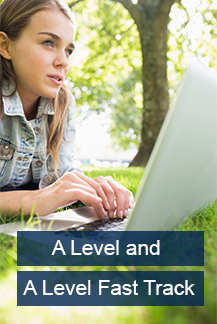 Exams can be given online (using Webcam, microphone & valid ID) or using remote proctor (for those who may not have web cams) this allows you to take the exam in the comfort of your own home at a convenient time without the need for a physical invigilator. This is Ideal for candidates who may not have access to exam centres or those who may not be able to get to an exam centre. Please note that your exam must be taken while your training package is active we also require a minimum of 3 week’s notice to organise your online exam. All PRINCE2® eLearning and Exams are offered through PRINCE2® ATO (Accredited Training Organisation) SPOCE Project Management Ltd.
PRINCE2® Foundation and Practitioner exam simulations with feedback. There are progress reporting facility throughout. It is a flexible choice of different self-study options. It is a cost-effective solution for both individuals and organisations. People who study PRINCE2® with us online achieve a higher scores in the Foundation & Practitioner exams. You can take the course as many times as you like over 6 months. You can access the course 24/7 for 6 months! What content does the e-Learning cover? Getting Started What is a project? Projects vs Programmes; What is Project Management? Reasons why Projects Fail; Addressing Project Failure. Structure; The 7 Principles, Themes and Processes. Starting Up a Project (SU) Activities and Management Products including the Daily Log, Lessons Log, Project Brief, Project Product Description and Outline Business Case. Initiating a Project (IP) Activities and Management Products including the Management Strategies, Business Case, Product Descriptions, Risk, Issue and Quality Registers and the PID. Controlling a Stage (CS) Activities and Management Products including the Issue Report, Checkpoint Report, Plans, Product Descriptions, Configuration Item Record, Product Status Account, Lessons Log, Highlight Report and Work Packages. Managing Product Delivery (MP) Activities and Management Products including the Work Package, Checkpoint Reports, Quality Register and Team Plan. The objectives and context of the Directing a Project (DP) process; How the DP process supports the seven PRINCE2® principles; The responsibilities within the activities of the DP process; The activities within the DP process including End Stage Assessments and Exception Assessments. Managing a Stage Boundary (SB) Activities and Management Products including Stage Plan, End Stage Report, Exception Plan, Product Status Account, Lessons Report. Closing a Project (CP) Activities and Management Products including End Project Report, Lessons Report, Benefits Review Plan. Outputs, Outcomes and Benefits; Types of Business Case; Benefits Review Plan; Links with the processes. Risk Management Strategy; Risk Register, Appetite and Tolerances; Risk Responses; Risk Management; Risk Budget. Links with the processes. Project, Stage and Team Plans; Product Based Planning; Estimating; Scheduling; Links with the processes. Customer Quality Expectations and Acceptance Criteria, Quality Management Strategy; Quality Audit Trail; Project Assurance vs Quality Assurance; Quality Control, Links with the processes. Issue and Change Control Procedure; Types of Issues; Change Budget; Change Authority; Configuration Management Strategy. Tolerances and Delegating Authority; Management Stages; Project Controls; Event-based and Time-based controls; Reviewing and Reporting Progress, Escalating Issues and Exceptions. Hints and tips on exam approach; Style of questions; Full Foundation and Practitioner exam simulation with references to the PRINCE2® Manual and interactive adaptive reasoning feedback. All modules include Interactive Tasks, Visualisation Mind Maps, Foundation and Practitioner Exam Simulations. 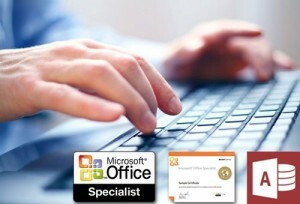 PRINCE2® is a registered Trade Marks of the Cabinet Office. PRINCE2® method is owned by the UK Government (Cabinet Office) who have contracted the APM Group to accredit and administer the syllabus and examinations. PRINCE2® qualifications use a two-tier structure, PRINCE2® Foundation and PRINCE2® Practitioner level certification. •	To identify the purpose and major content of all roles, the components, processes and themes as described in the manual. 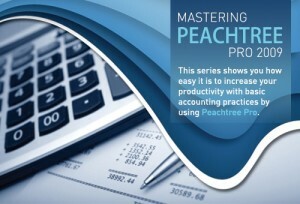 •	Identify the source or derivation of the management products, from their purpose and/or key content. •	Indicate the relationships between processes, products, roles and the management dimensions of a project. The PRINCE2® Foundation examination comprises a one hour paper (60 minutes) consists of 75 questions in total which cover all 15 areas of the PRINCE2® Foundation syllabus. The Foundation exam uses objective test questions which require a candidate to choose a response to a question from a set of choices, only one of which is correct. Marks are not subtracted for incorrect answers. 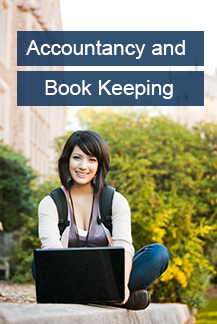 No support materials are allowed as it is a ‘closed-book’ exam. The PRINCE2® Exam (foundation) question booklet contains 75 questions – 70 exam questions and 5 trial questions, each covering a different syllabus topic. Each of the 70 questions is worth 1 mark, but the trial questions are not scored. The pass mark is 35 (50%). Delegates are expected to answer all questions. There is however no indication of which questions are exam questions and which are trial. 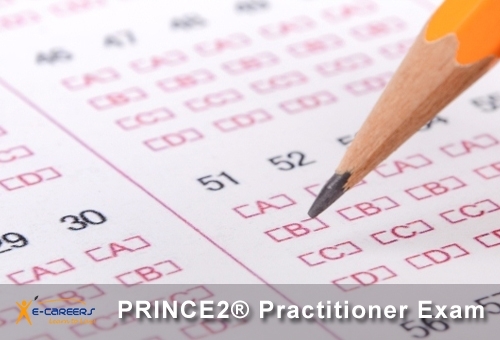 The PRINCE2® Practitioner Exam is the higher level of qualification in PRINCE2®. A prerequisite for sitting this exam is that the delegate must have sat and passed the PRINCE2® Foundation Exam. The Practitioner Exam aims to assess whether the candidate would be able to apply (Competency – Application, Analysis & Evaluation) PRINCE2® to the management of a project within a PRINCE2® environment. Having exhibited the competence required to satisfy the Foundation qualification, the delegate has to show they have the ability to apply and tailor PRINCE2® to address the needs and problems of a specific project scenario. This is a 2 and half hour (150 minutes) objective test format examination. It is an open-book exam, which allows the candidate to refer to the official PRINCE2® manual during the exam. The Practitioner exam uses objective test questions which require a candidate to choose a response to a question from a set of choices, only one of which is correct. The exam will consist of 8 main questions each of 2 to 4 parts, with 10 marks per question, totalling 80 marks. The pass mark is 44 (55%). A full PRINCE2® Practitioner simulation is available within the eLearning package which provides samples of the scenario, question styles and formats and provides a safe and encouraging environment to test and reform your understanding of the method. Having passed the Practitioner Exam, your name will be entered onto a register of successful PRINCE2® Practitioners. To remain on the register, you will need to show continued competence in PRINCE2® by passing a re-registration examination every 3-5 years. The PRINCE2® Registered Practitioner qualification is valid for 5 years. Practitioners should be re-registered within 3-5 years of their original certification in order to demonstrate their commitment to professional development. The PRINCE2® Re-registration exam follows the same format as the PRINCE2®Practitioner exam but the Question Booklet contains three questions, giving a total of 30 marks, to be answered within one hour. The PRINCE2® re-reg exam pass mark is 17 (55%). Each question will test one of the syllabus areas. All other guidance above on the PRINCE2® Practitioner Exam is also applicable to PRINCE2®Re-registration examinations. The biggest advantage of an eLearning product is that each person takes it at their own pace and cognitive abilities, however as a guide we recommend about 20 hours of study for Foundation Level and about 40 hours for Practitioner well. 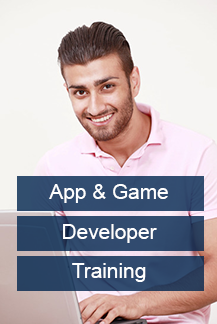 There are numerous reports that generally let the users know on their learning progression. PRINCE2 Passport is accredited for both Foundation and Practitioner level study. The PRINCE2 manual is strongly recommended for Practitioner level study and exam. The Practitioner Exam happens to be open book and the only book allowed is the PRINCE2 manual. As for Foundation level study and exam, the PRINCE2 manual is optional as the learning content within Passport covers the syllabus/competencies required for foundation level in sufficient detail. Consequently, we advise delegates that, if their focus at this stage is for a Foundation level qualification then to ignore the additional work/reading under the ‘References’ section and the ‘Practitioner level tests/exam simulations’ for now (and the module completion status), and return to it at a later date to progress to the Practitioner level (a Foundation pass is a pre-requisite to sit the Practitioner Exam). We provide the manual for your delegates at 60+P&P (RRP 75). If he has completed the PRINCE2 Practitioner 5 years ago then the eLearning pack + Practitioner Exam + manual will get him re-registered (Foundation exam is not required to be taken again). If he has completed the PRINCE2 Foundation 5 years ago then he can progress to the Practitioner level with the eLearning pack + Practitioner Exam + manual.